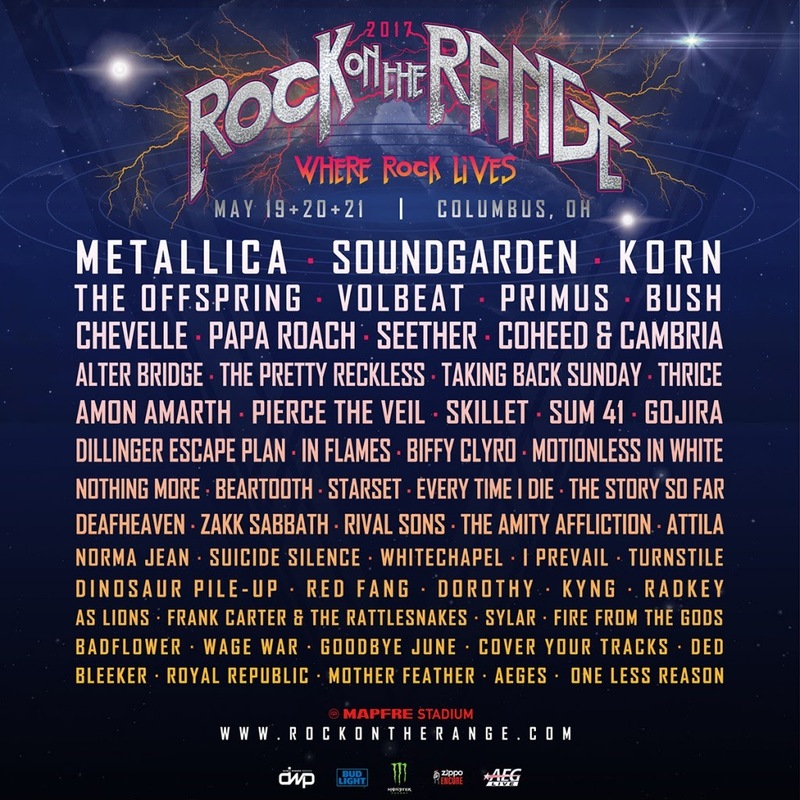 This week, Soundgarden announced that they'll be joining Metallica and Korn as headliners for the Rock on the Range music festival in Columbus, Ohio, the weekend of May 19-20, 2017. That makes Matt Cameron the first Pearl Jam member to lock in a concert date for 2017. Soundgarden will headline one night of Rock On The Range 2017 on May 19-21 in Columbus, OH, USA. Presale is open NOW at http://bit.ly/RockOnTheRangePresale (use password SOUNDROTR). What else do we have to look forward next year?